Just as bodies are individual, so are faces, and what suits the celebrities won't necessarily suit you! 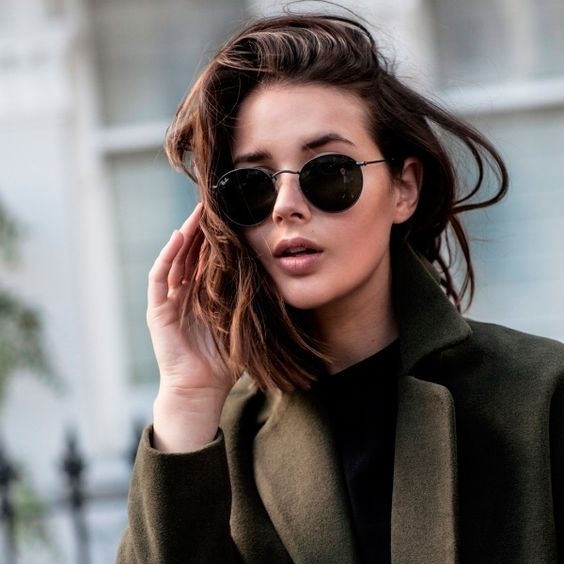 As summer approaches, we've created a guide to help you find sunglasses to suit any face shape, so you can find your perfect pair for this season. 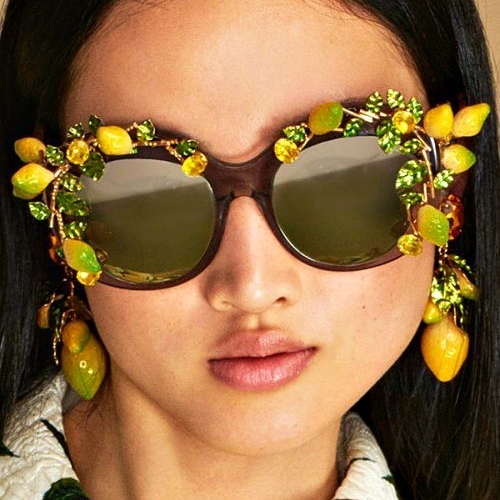 Before you splurge on the latest Chloé oversized frames or this years must have round framed Raybans, check that your purchase is right for you with this guide from Cutler and Gross’ Design Director Marie Wilkinson to what to look for when shopping for new shades. With heart shaped faces, the cheekbones can be further emphasised to create a balance between the forehead and chin by drawing attention to the top of the face. An aviator style is a perfect solution, or for a more fashion-forward shape, consider a semi rimless style. Round faces tend to be fairly equal in depth and width so lend themselves to boxy and geometric shapes. Consider frame styles more deep than wide; this will create a balance with rounder features and make the face appear slimmer. Also, look at frames with a bold brow bar, which draws the eye upwards, elongating your face. 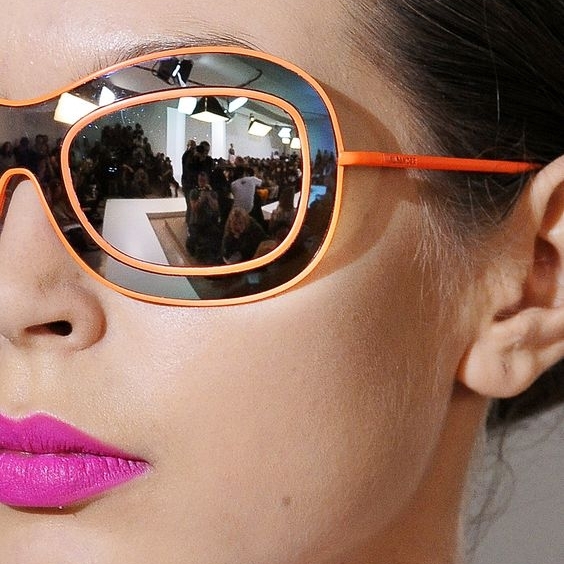 Oval faces where the width of the face is roughly 2/3 of the height suit many styles of sunglass. The key is to ensure that the glasses fit centrally on the face and perfectly follow the brow line. Metal frames with adjustable nose pads are a good choice as they allow the frame height to be adjusted. Look for frames with a generous width brow bar and a gentle tapered angle across the cheekbones. Square faces are characterised by a strong jaw line, which can be softened with rounded frame shapes. Consider a narrow, rounded oval shape that sits high on the face and has a degree of softness – they will minimise a broad forehead. For those with a long face, the emphasis of the frame should be along the brow line, with the frame being broader at the top line and rounded at the lower edge. Aviator shapes work well, too. A triangle face often features broad cheekbones which narrow at the eye and jaw line. This shape face suits frames that draw attention to the eyes. Frames with adjustable nose pads work well, as they can be positioned to avoid the frame touching the cheekbones. Round frame shapes or soft edges octagonal shapes look good. 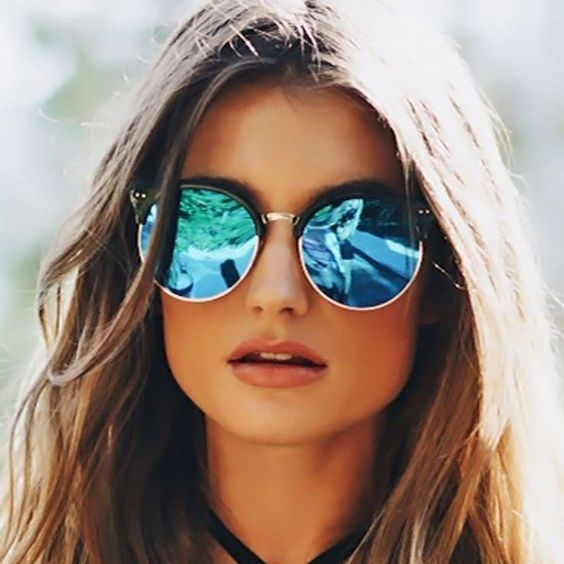 Sunglasses with mirrored lenses are a great way of making a statement on a small face. If you wear your hair short or away from the face, don't be nervous of trying an oversized pair.